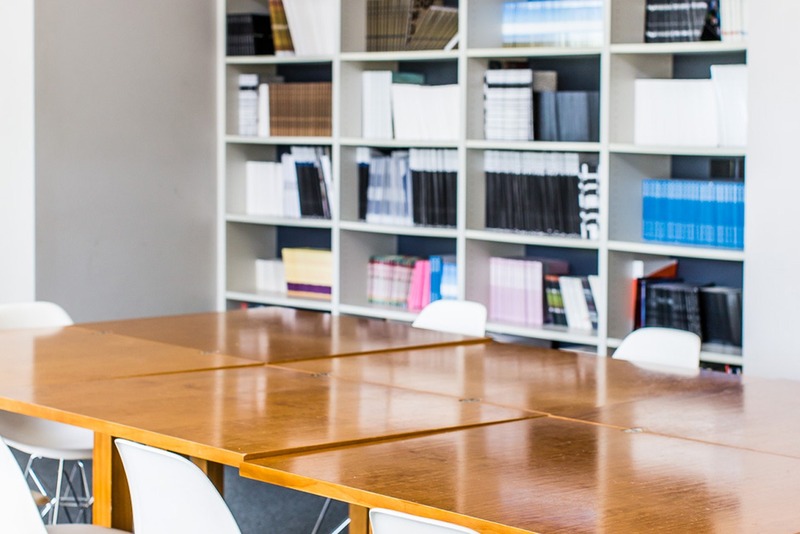 Our library/boardroom is a versatile space that is suitable for training, medium sized meetings and general gatherings. This space is flexible in layout and can host numerous different seating plans. 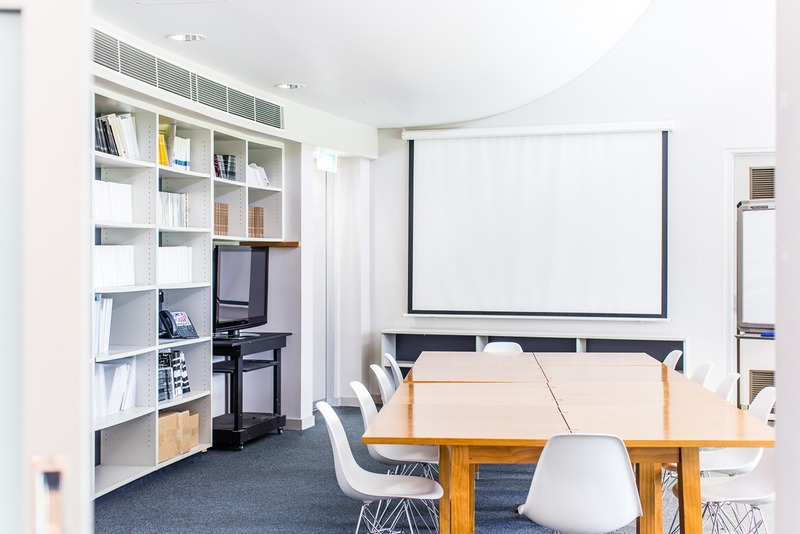 Technical equipment is available upon request (additional charges apply) includeing white boards, projector, retractable screen, TV screen, DVD, video and a flipchart.